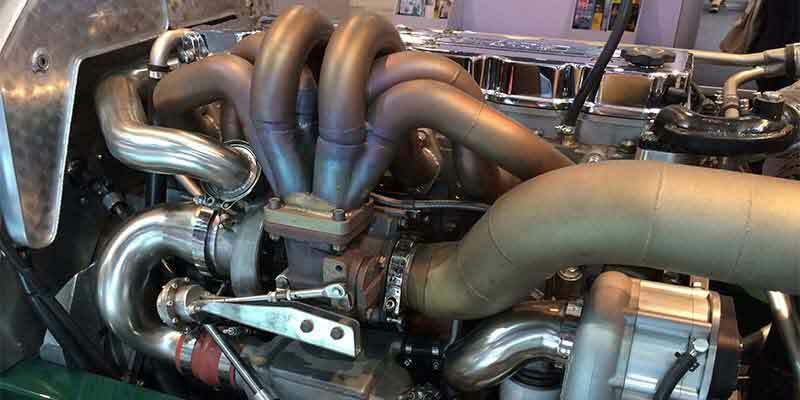 STK Turbo Technik is a authorized Garrett Performance Turbocharger Distributor, serving Europe and the Middle East. We are glad, to be a new member of the Garrett Family, especially to be an official Garrett Distributor for Performance Turbocharger in Germany. Amongst our well proven product line of STK standard turbocharger for day to day applications, we are proud to offer the complete range of Garrett Performance Turbochargers and Accessories from now on. Follow us on Facebook to stay informed about the latest news.